It’s 14 years in the making but Brad Bird finally got around to making Incredibles 2! What did our panel think about this long awaited sequel? Better than the first? 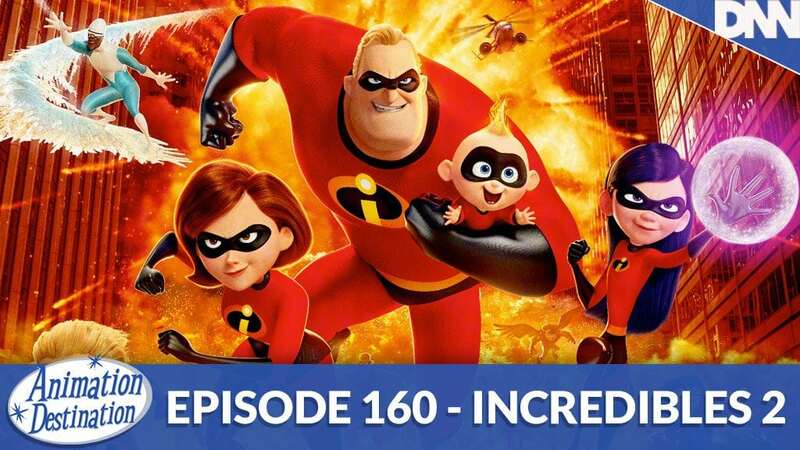 It’s a hard act to follow to say the least, but have a listen and get the low-down on a full cast for Incredibles 2: The Incredibling (no that’s not the real title)!